Our most popular event. 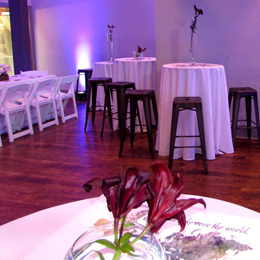 You can host the event or have guests "chip in" to cover costs including an open bar. Ticket prices average $20 - $25 per person. 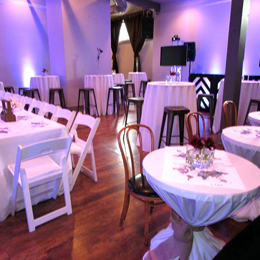 Let Sodo Pop host your event using its admission license. You set the ticket price, once costs are paid the remaining funds go to your charity or organization. Casual to formal, a sound system is included. 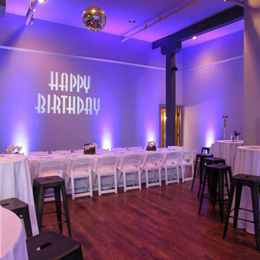 These events are typically shorter in duration and can be converted to an hourly rate. Shopping and bar product management are available. 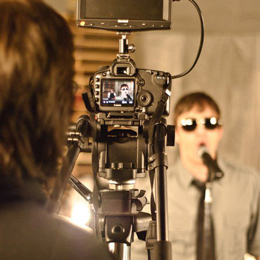 Multiple PA systems and backline equipment available. If this is business, the cost can be converted to an hourly rate. 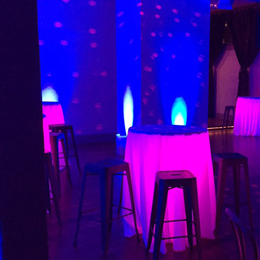 A private party can be a ticketed event to cover costs including an open bar. 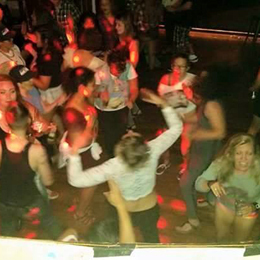 Available Friday evenings, includes the club sound system and a bartender creating mocktails and elixers. 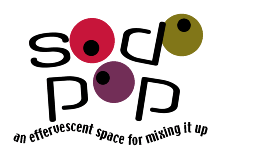 Can be a ticketed event, free use of the sodo pop admission license. Family style events with kids of all ages in attendance are welcome. Bring your own food and beverage, we have all the tables and chairs you need. Shopping and bar product management is available. Sodo Pop is located one mile south of Seattle's historic Pioneer Square and Safeco Field on First Ave South, across the street from the Starbucks world headquarters between Stacy and Lander streets. © Copyright 1991-2017 Sodo Pop, Inc. All rights reserved.